This all began in Contursi (SA), Italy, with a man named Salvatore Scalpone. Born probably about 1780/85, he married Donata Pirchio in 1809. They had two (or possibly more) sons in the early part of the nineteenth century: Francesco (B.1819) and Nicola (B. 1821). Nicola fathered Alfonso (B. 1853), from whom the New York line descended. Francesco fathered Lorenzo (B. 1846) and Vito Antonio (B. 1847). Contursi today has a population of a little over 3,000 contursani. It’s a little town, not very charming, unfortunately, high on a hill about 60 miles inland from Naples. No one with the Scalpone name lives there now. Its claim to fame is its sulphur baths, recorded as far back as a 1900 Baedeker tourist guide. In those days, the railway from Naples to Brindisi let you off fairly close but on the plain near the river Sele. From there you had to take a “diligence”–a sort of stagecoach,which met the train and wended its way north, up the hill. Click here for a brief history of Contursi and some modern-day photos. There are two branches of Scalpones in the U. S. and one in Italy. Let’s call one American branch the New York group, the other the Chicago group, based on their starting point in this country. The Italian branch we’ll call the Romans, since Rome is now their home. Although there has apparently been no contact among the groups until recently, it is clear that they are closely related: in fact, it’s pretty certain that every person bearing the Scalpone name is some kind of close cousin to every other. 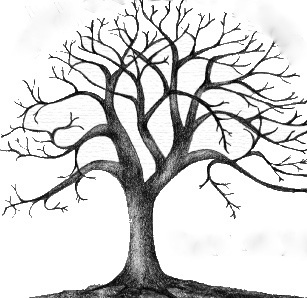 On the family tree, there are 408 names, all Scalpones or spouses or their descendants. It is not too early in this narrative to point out that there must be numerous other blood relations out there, descendants of females who took their husbands’ names and are now extremely difficult to trace. Lorenzo was Vito Antonio’s elder brother. He too remained in Italy. He fathered two daughters, Cesaria and Maria Grazia, and a son, Angelo Raffaele (B. 1873). In 1895 Angelo married Erminia di Nobile, who fathered Guglielmo (B. ), who in turn fathered Antonio (B. 1927). Antonio was born in Contursi, as was his wife Adele (B. 1935). 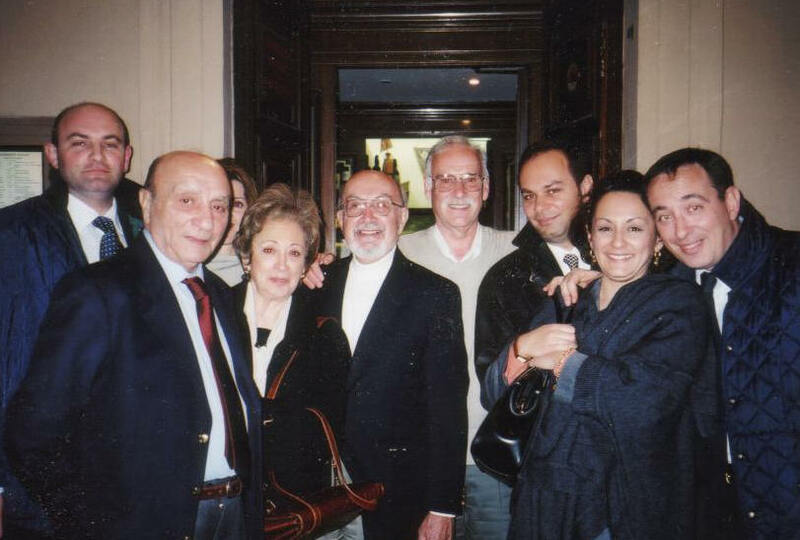 They lived in Rome (Anontio died in 2013) and had three children, Raffaele (B. 1964); Guglielmo (B. 1966); and Rosangela (B. 1968). of Francesco’s activities. Just as with Vito’s daughters, it is almost impossible to trace the girls’ descendants. 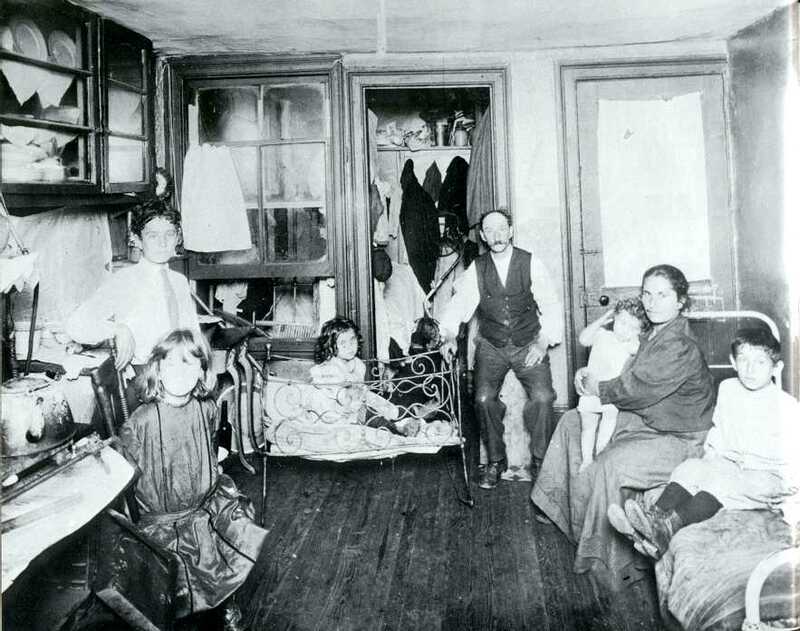 But Antonio eventually came to the U. S., arriving at Ellis Island in 1903. Before he did, he married a woman whose name is unknown to us or his American descendants, and had a daughter, similarly unknown. In 1903, Ellis Island records show his arrival in the United States. Then, in 1906/7 (he was 29 years old) he went back to Italy and remarried– almost certainly because of the death of his first wife, divorce being unknown in that time and place. His new bride was Candida Cozzi, born 1881 in Senerchia, about seven miles north of Contursi, an even smaller town higher up the mountain. Today, Senerchia has a population of 1100, and is even less prepossessing than Contursi. There are no Scalpones there, either. But there are Cozzis. Note: Considerable research has been and is being done on the Cozzi’s by a Cozzi descendant who happens to be a professional genealogist: Denise Wells. Anything you know that would add to Denise’s research on the Cozzi’s would be welcomed by her at: dawells@aol.com or at countycavan@aol.com. The first two children of Antonio and Candida died at birth. Four other children survived: Salvatore (B. 1912), Joseph (B. 1914), Letizia (B. 1917), and Gerald (B. 1925). Salvatore married Ruth Novi (B. 1911) but had no children. Joseph married Estelle Hlavaty (1917-1980) and had two children, Richard and Charles. Letizia died at the age of 8. Gerald (Jerry), born in 1925, continues to thrive and is now the patriarch of the Chicago group. Jerry married Frances Rossi (B. 1928) in 1946, and they have three children: Gerald II, Candice, and Mark. Two of the three children each had three children of their own, and two of these children in their turn have a total of five children. I count 30 living members of this Chicago group, still centered around the Great Lakes with one or two exceptions. Alfonso Scalpone, son of Nicola and nephew of Francesco, was like them born in Contursi, in 1853. He married Carmela Manzione in the early 1870’s. Carmela is said to have been born in France, although the Manzione name still survives in Contursi. They had four children in Contursi: Nicola (B. 1875), Rachaele (Katie) (B. 1877), Salvatore (B. 1880), and Raffaela (Rose) (B. 1886) [Bear in mind that the uneven gaps between children are not necessarily explained by fits of abstinence on the part of the father; infant death was very common in that place and time.] In 1884 a terrible cholera epidemic had hit the Naples area, making living even more precarious than usual. Anyway, in 1887, Alfonso decided to emigrate to New York. Once there, they had three more children: Joseph (B. 1888), Adalena (Lena) (B. 1891), and Filomina (Minnie) (B. 1893). The Lower East Side: Alfonso and Carmela found a place to live on Baxter Street, on New York’s notorious Lower East Side, just a block from better-known Mulberry Street. The Italian migrants became the large majority in that area during the last decades of the century, and the section earned the name Little Italy. A century or so ago, the Irish and Italians, Eastern Europeans, and even some Germans were not unversally considered white. “In the minds of many Americans…at the time, the post-1890 immigrants were probably as foreign as ‘Hispanics’ are today, as in some degree ‘nonwhite.’”–Nathan Glazer, professor emeritus of sociology at Harvard. Today, most of the Italians have re-located and Chinatown has enlarged to take over the area. 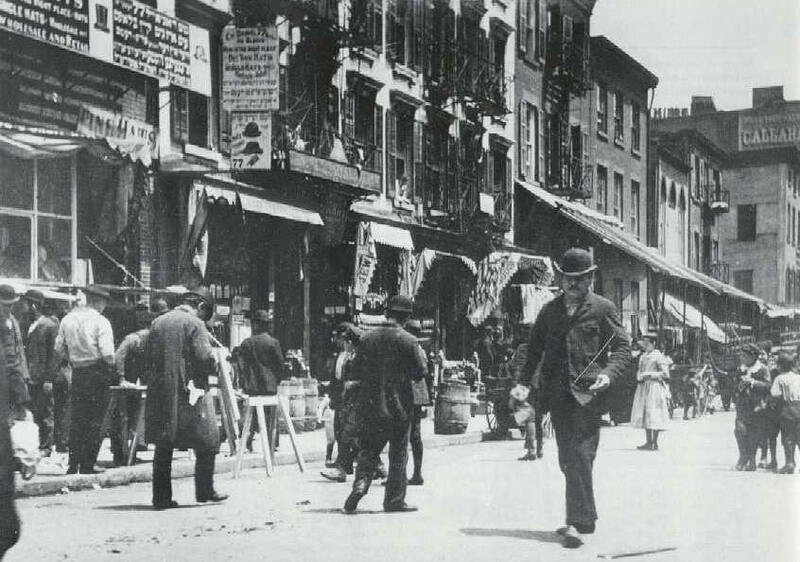 Here are a few pictures from the Little Italy period (for many more, see www.authentichistory.com/images/postcivilwar/ jacob_riis/contents/html). 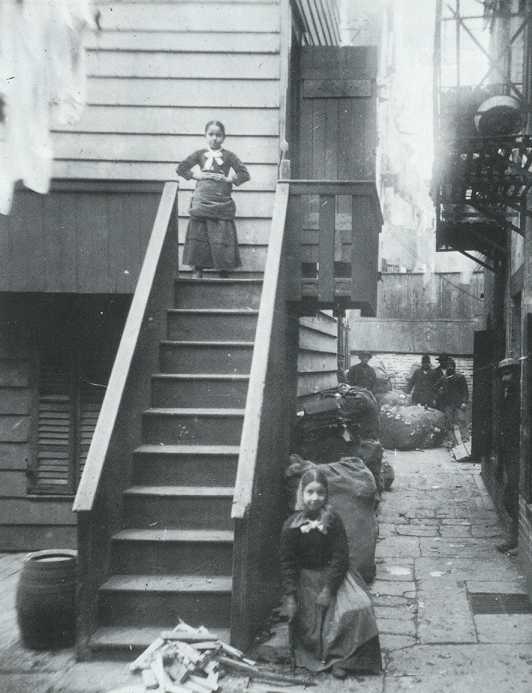 The photos are from Jacob Riis’s famous How the Other Half Lives (1890). New York’s first automated parking garage opened on Baxter Street. Salvatore married Felicine Fosco in 1909, but the young couple were murdered in 1910. When she died, Felicine was pregnant with what would have been their first child. Nick had seven children, one of whom, Salvatore, lives on in Springfield, Massachusetts. Katie, the next, had five children. Rose had two children, Ralph and Mildred. Joseph had five children, one of whom, Francis (Frank, that’s your friendly co-compiler) lives on in Antioch, California. Lena had two children. And Minnie had three chidren, the last of whom, Rose (born in 1913), died in 2008 in Eugene, Oregon. At this point, the tree becomes so crowded that it is unproductive to describe in narrative form. All the information we have, however, is detailed in the tree that follows and on individual pages. From about 1924, a group of the New York Scalpones: (top row) Emma Sica; her mother Rachaele (Katie) S.; one unknown; Charles De Socio; Filomena (Minnie) S. Forziati, Elinor Mingalone S., Charles Sica. (Middle row) Raffaela (Rose) S. Yandoli; her son Ralph; Ida Sica; Mamie Sica; and Joseph S. (Children) Edna S. (?) behind Rose’s knee; one unknown; Carmella (Millie) Yandoli; Helen Sica; Rose Forziati; Joe Dave S.; and Ernest Forziati. Nancy Jesuele Hazelgrove, Ann Schmalz Jesuele, Leonard Jesuele I.